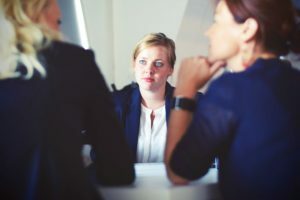 The easiest way to deal with difficult people is to stay as far away from them as you can, suggests Robert Bramson Ph.D., organisational psychologist, management consultant with Bramson Gill Associates, and author of Coping with Difficult People. Great advice for those who work by themselves at home; it’s a doable option. But the vast majority of people can’t avoid interactions with a wide range of personality types, including some who are inconsiderate, stubborn, incorrigible, inappeasable, indecent, or downright sleazy. In fact, success sometimes depends on your ability to work well with all the above.